All course planning for the 2019-2020 school year will take place online. 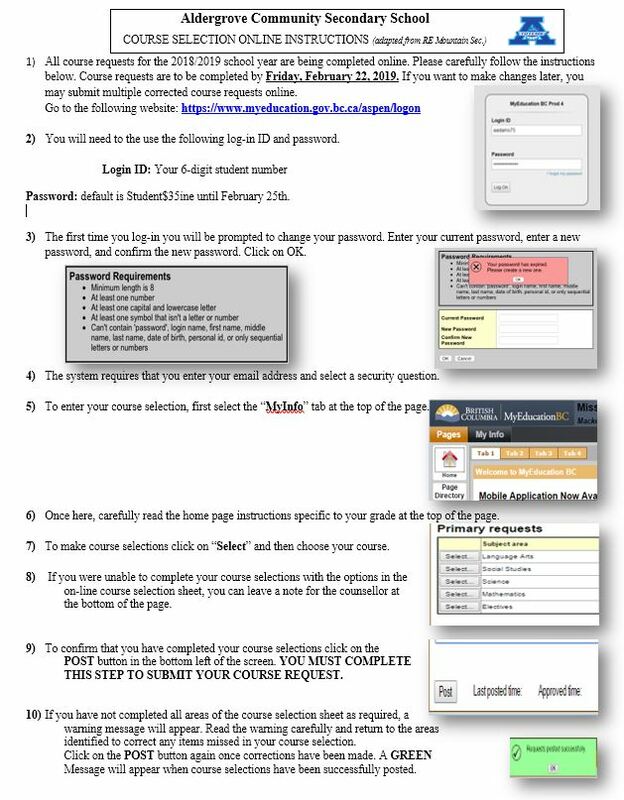 Student instructions for adding courses online in MyEd can be found here. Course guides can be found here: grade 9 and grade 10-12.